The first game I will be reviewing on Xbox One is Forza Motorsport 6. Forza 6 is the latest game in the Forza Motorsport series. I think that the graphics are the best of this generation of racing games, with the exception of the soon-to-be released Forza Horizon 3. 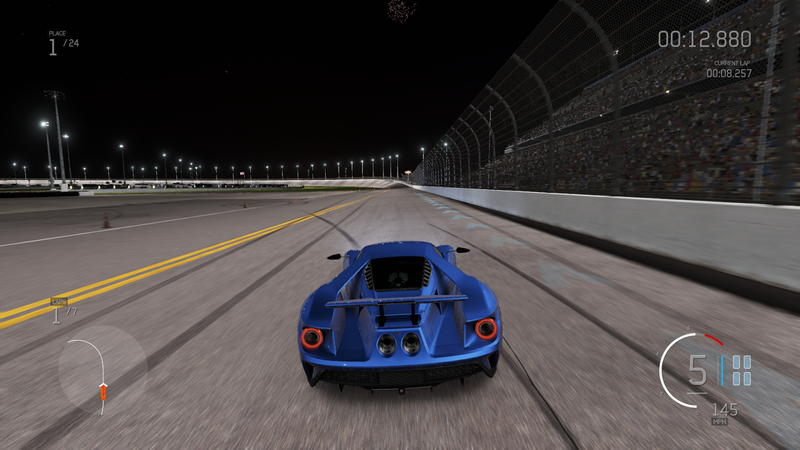 The cars have reflections, shadows, accurate damage visuals, and realistic pit stops. For each car, there is multiple ways to customize it, with spoilers, decals, rims, skirts, and both front and rear bumpers. 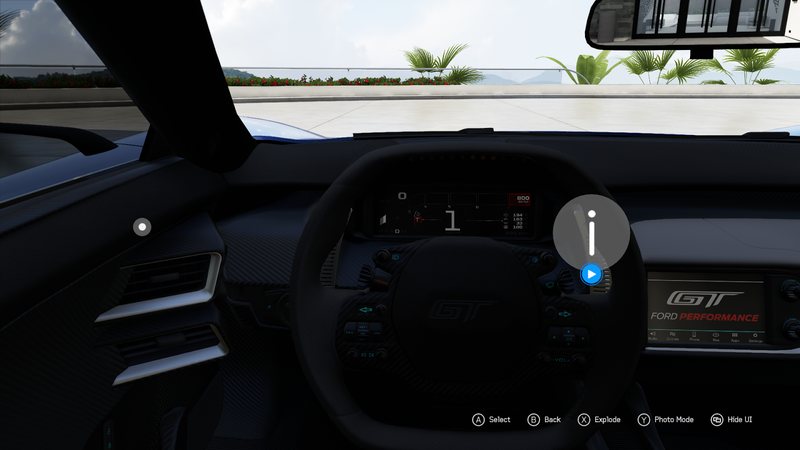 In Forzavista view, you can walk around the car you are using, start it up, and even go inside. It has a complete interior, a working speedometer, and it shows gear changes. You can also look at the info about your car, such as how much mileage you have on it, what rims, paint color, or upgrades you have under the hood. You can do this with any car, if you own it. There is even a Cadillac Limousine. There are dozens of tracks, and two or three variations of each one. You can also set it to night, day, or rainy weather. I personally like the night, because it shows off the shadows and reflections the game can produce. 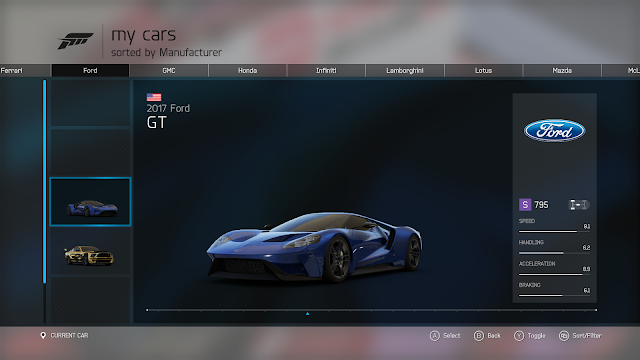 I recommend Forza 6 for people who like cars and racing games. You can find this game in the Xbox One section at GameStop and other retailers that stock electronics/video games.